Grab a coffee, put your feet up and enjoy reading these selections of daily and Sunday BUSHY TALES comic strips. 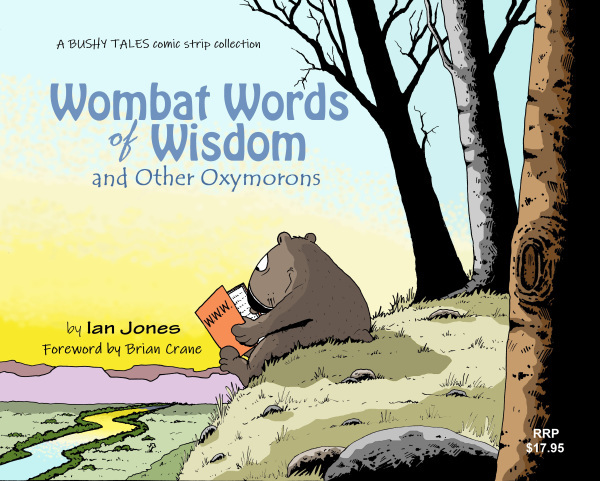 Introducing Doug the Wombat and all the other weird and wacky members of the BUSHY TALES cast of characters. STOP PRESS!... The first BUSHY TALES book collection is now ready for your orders! 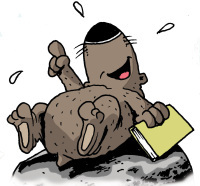 BUSHY TALES is an exciting Australian comic strip featuring Doug the Wombat and his iconic, bushy-tailed friends from the Aussie bush. 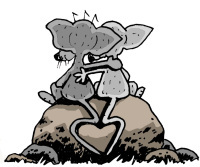 It is a beautifully crafted strip with great art, adorable characters, good humour, educational potential, environmental sensitivity and much warmth and whimsy. With a growing and dedicated readership following, and enthusiastic endorsements from major Australian and international cartoonists, BUSHY TALES is now all ready to entertain you! I look forward to this strip every day. And every day I am gratified. This is such a neat little strip....beautifully drawn and very funny. Good laughs...and makes my mind work. A good thing! I've come to really admire your strip....very clever and funny. A few of the many reader endorsements of BUSHY TALES. 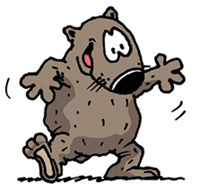 Although BUSHY TALES is still a relatively new strip, many people and groups are already keen on using it. 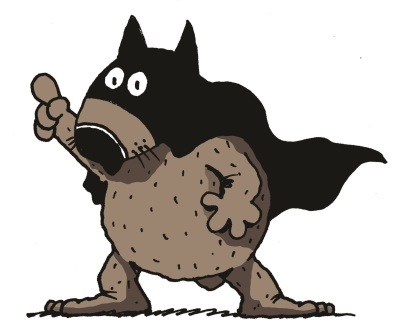 ​​If you would also like to reprint any of the BT characters or comic strips please click on this button to find out all the necessary information.